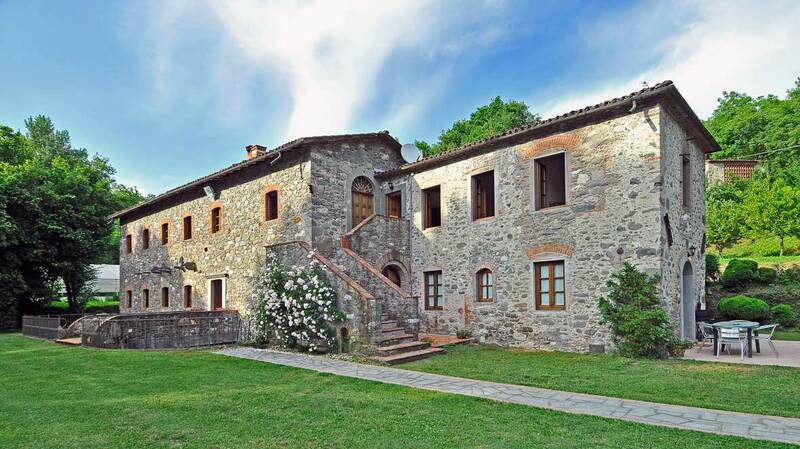 The farmhouse “Al Molino della Luna” was set-up in 2002 when the owners brought the land in their possession (roughly 35.000 square metres) under cultivation again. The buildings which today host the holiday cottages, included the ancient water-mill, were restored only afterwards. 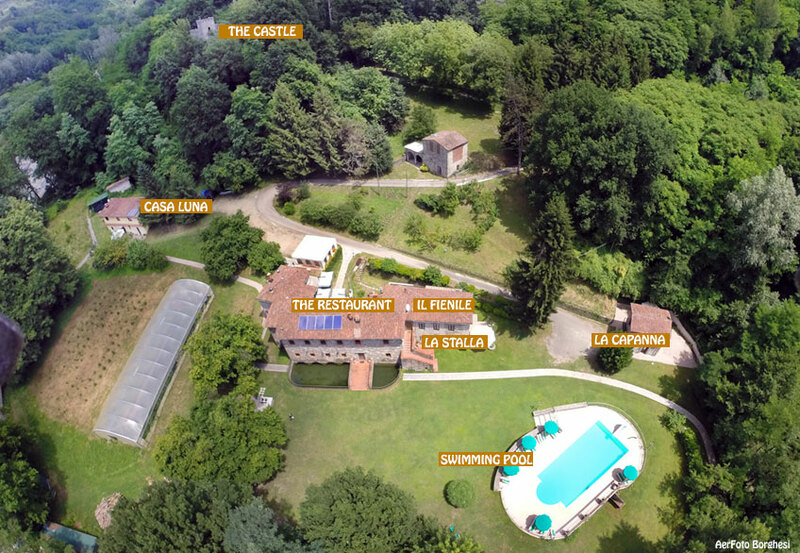 The farmhouse is run by the owner Luna Lunardi with the help of her husband Mario Barbi and, when it is possible, of her sons Daniel and Thomas and offers peace, relaxation and privacy to all those who wish to spend their holidays in the green of the countryside. The holiday cottages were recovered with great skill from the building of the old mill and some of its dependences, they are provided with any comforts you may need (as heating, outdoor space with barbecue, satellite TV, Hi-Fi, dishwasher, bed linen, tablecloths and towels as well). Small beds and chairs for children, mountain bikes and ping-pong tables are available on request. Besides being used for growing crops, the farmland also provides wide meadows, an amusement park for children and a beautiful swimming pool were both adults and children may enjoy themselves, play and relax. Small pets are accepted. The location of the farmhouse, which is set in the middle of the Serchio River Valley, is an ideal starting point for walks in the surroundings or for daytrips to the Natural Park of the Apuan Alps or to the National Park of the Apennines. From the farmhouse it is, also, easy to get to most of the famous cities and to the main sites of cultural interest. Among these it is worth mentioning some of the main centres as, for example, Lucca, Pisa and Florence or, among the minor centres, Montecarlo, Pietrasanta and Bagni di Lucca with the famous spa resort.